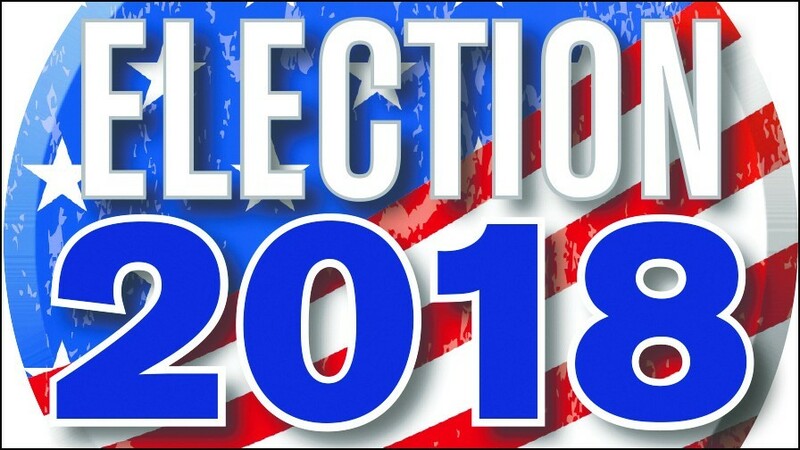 Results for the local and state races we've been following. We’ll be updating results as they come in. Updated: 6 p.m., Nov. 16, 2018.